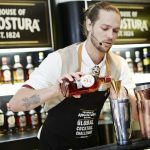 Pernod Ricard has livestreamed the first episode of a new "cultural talk show" backed by its Martell Cognac brand. 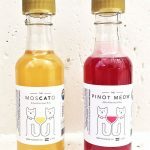 UK sparkling wine producer Gusbourne Estates is to increase its vineyard footprint in the country by almost a quarter. 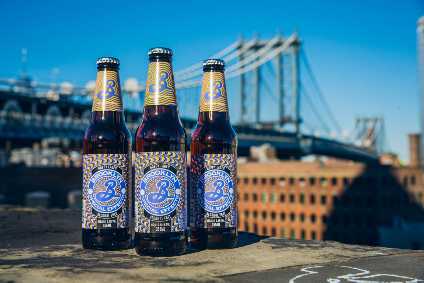 Carlsberg's UK unit has announced the launch of Brooklyn Brewery's 0.4% abv beer in the country. 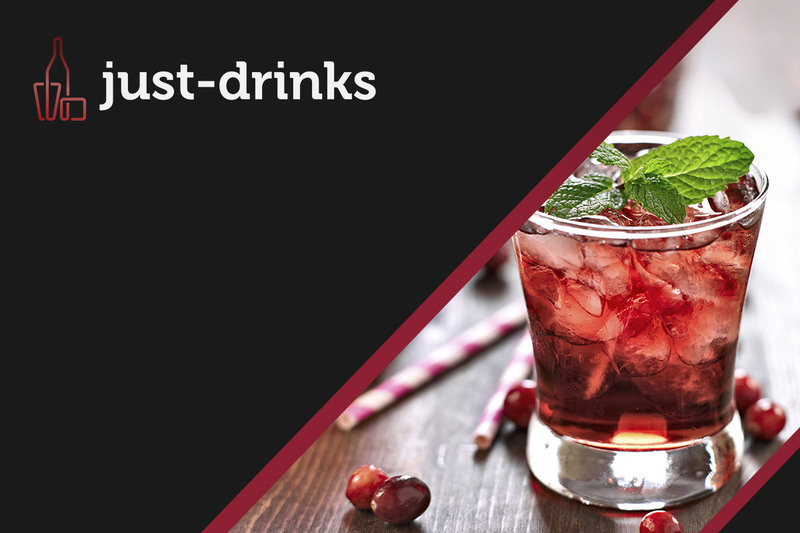 Campari Group has launched a global advertising push for its Aperol brand. 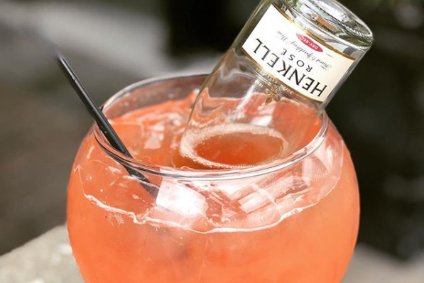 Henkell Freixenet is using Instagrammable tools such as a new 'Henkell bowl' serve and a nail varnish in the colours of Mionetto Prosecco to appeal to consumers on social media. 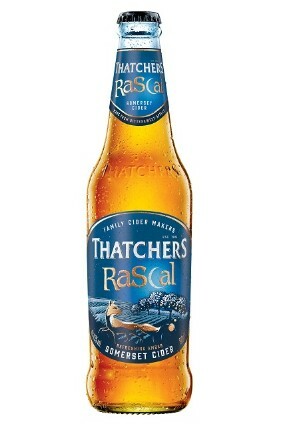 UK cider producer Thatchers has renamed its Old Rascal brand ahead of a new campaign.